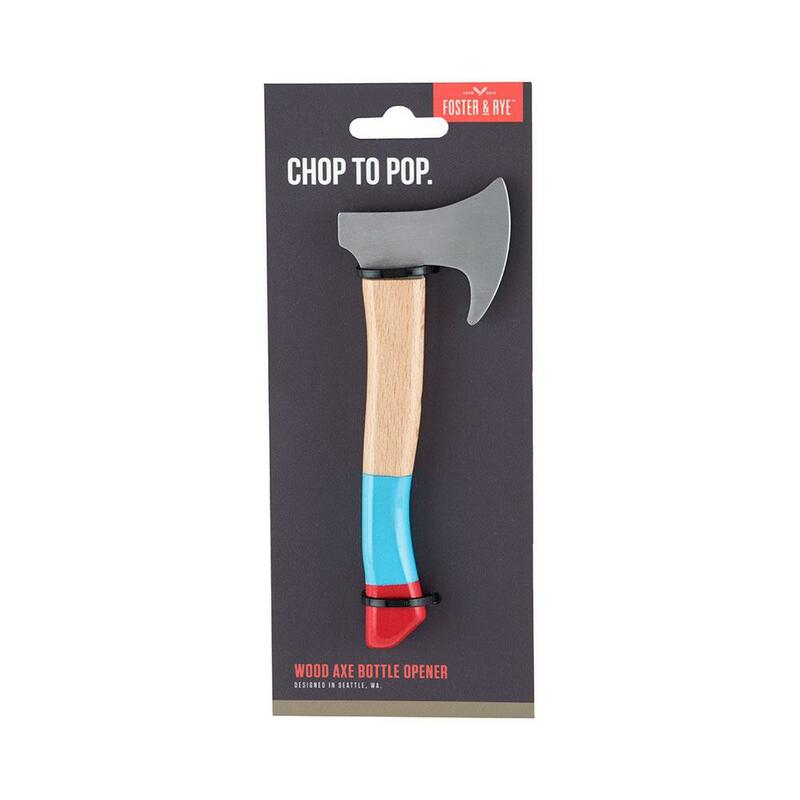 Every good lumberjack knows it's important to stop the chop to pop a bottle or two. 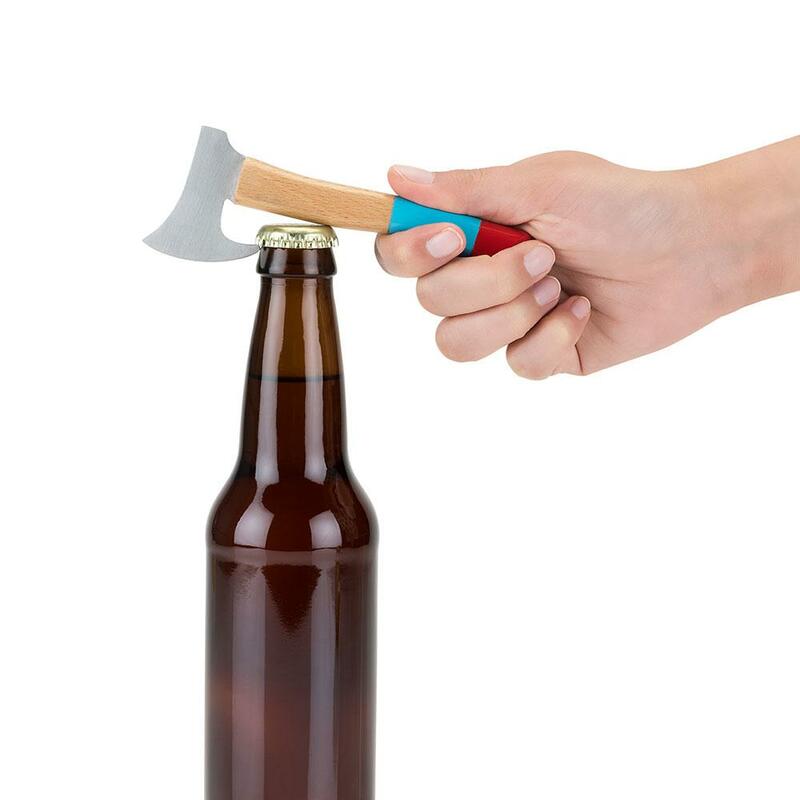 A sturdy handle and easy to use opener make our axe bottle opener the perfect tool to chop any cap off a cold one. 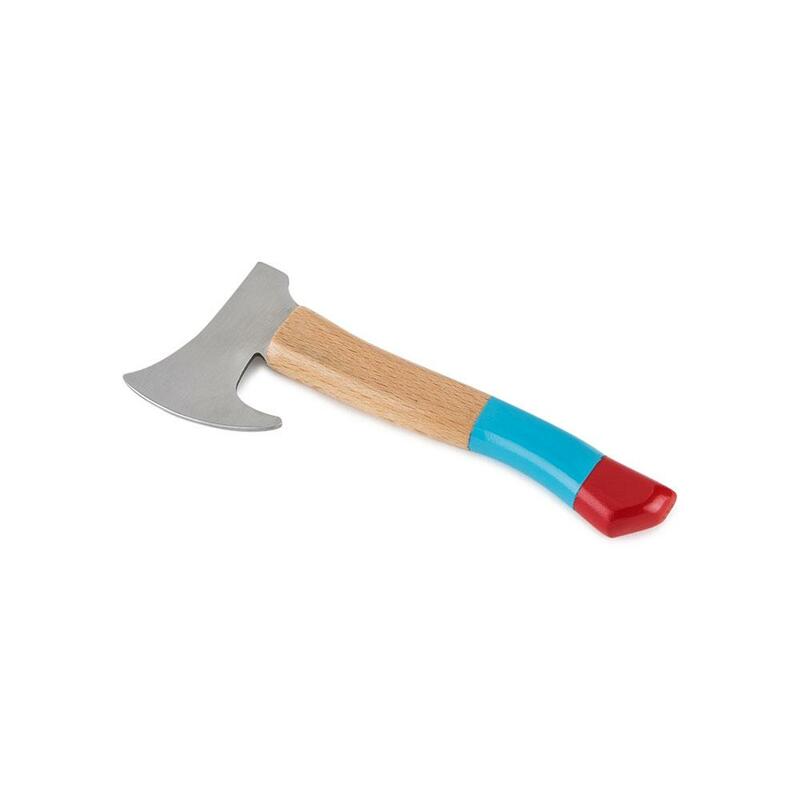 Timber!